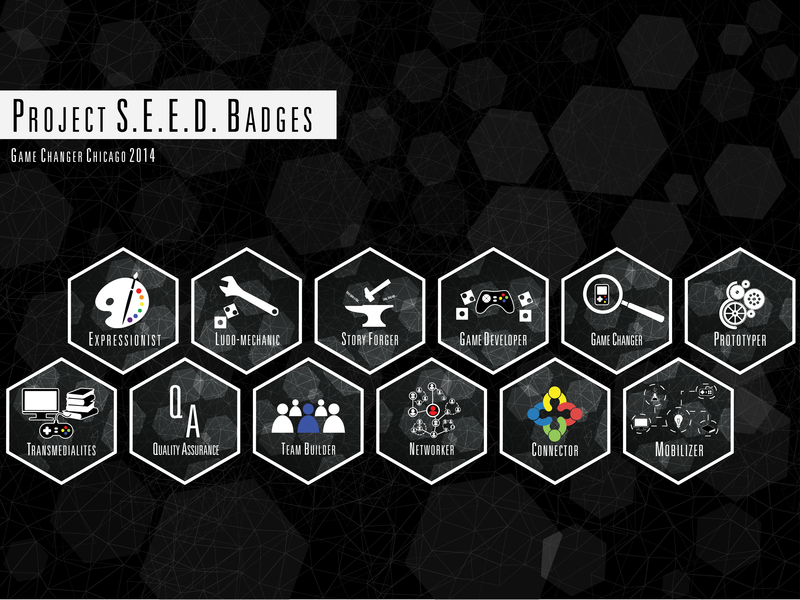 Team and skill badges created for S.E.E.D. 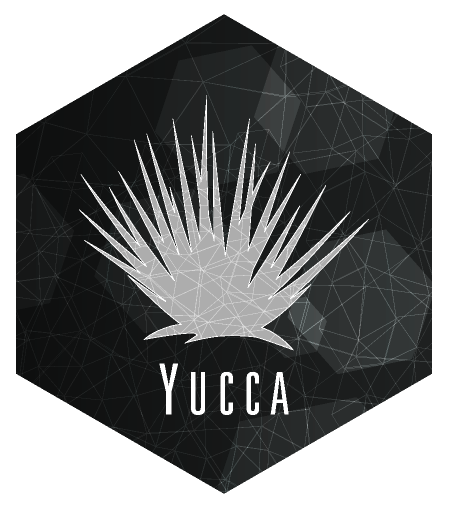 a five-week summer program in 2014. 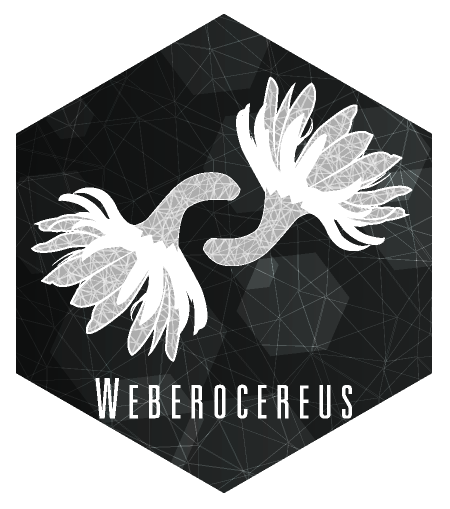 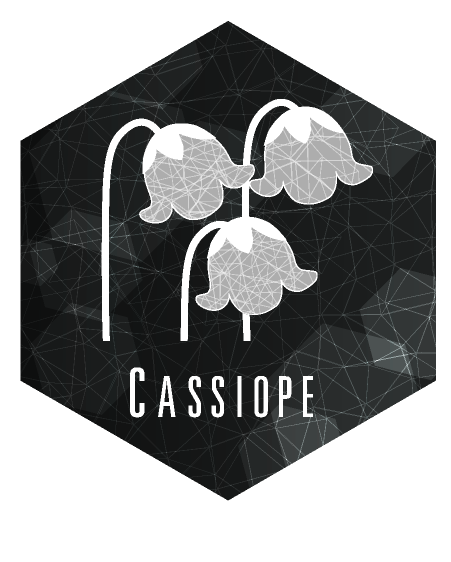 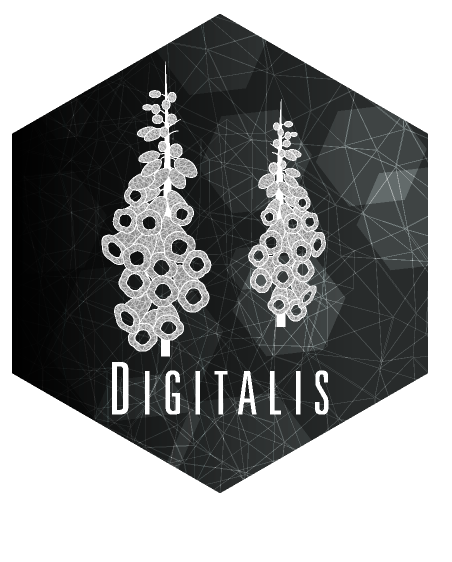 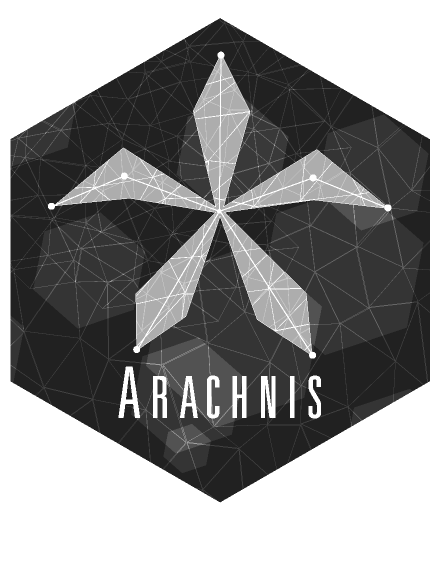 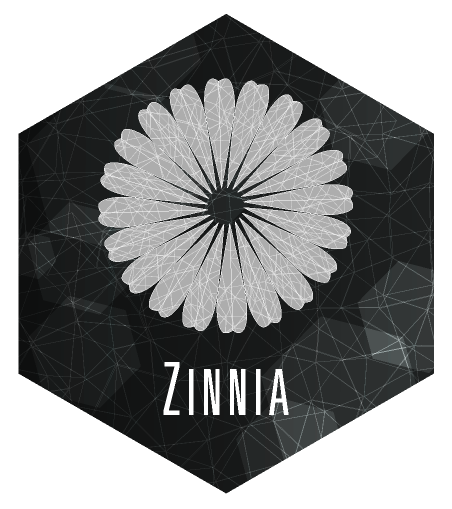 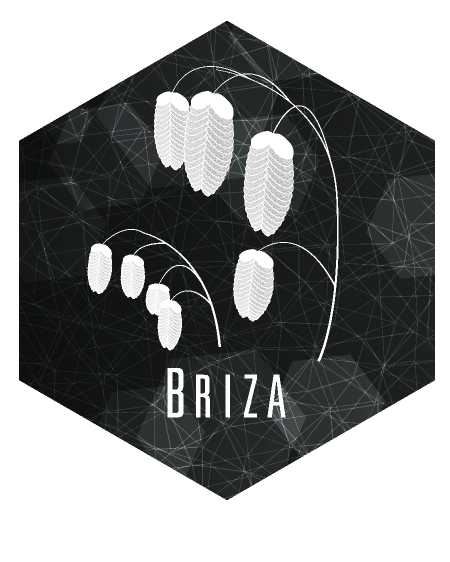 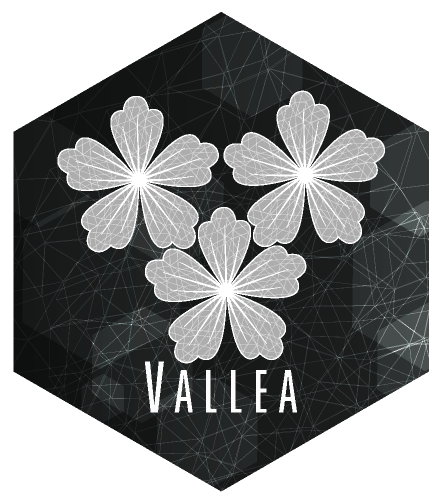 The team badges were designed and named after different genus of plants.